Paint the Town Online Auction Ends this Sunday! Our Paint the Town online auction ends on May 22, so you have only a few days left to make your bids. So far we've raised over $6,000 for our school, and we know the number will get bigger. Just click here to see what's available, and join the fun! There's more: the Light up the Library paddle raise is open until May 22. 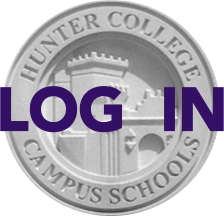 Click here to help us with this enduring contribution to Hunter!